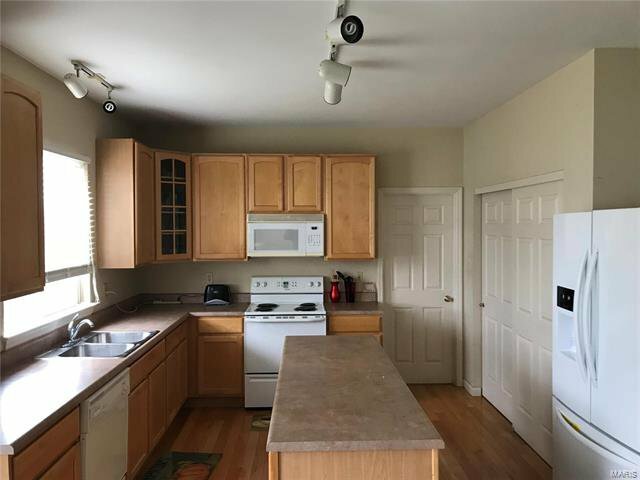 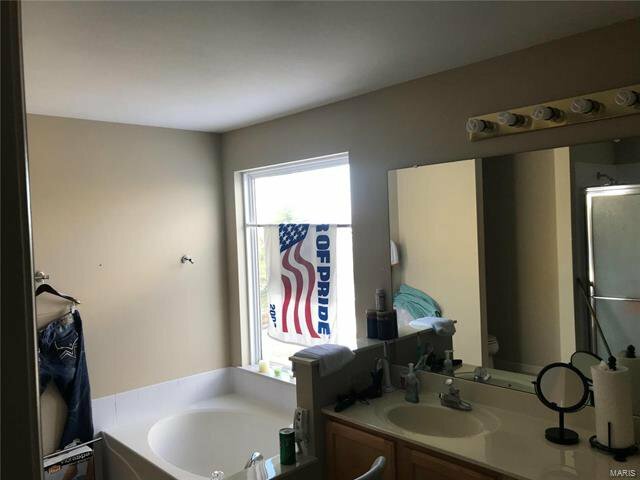 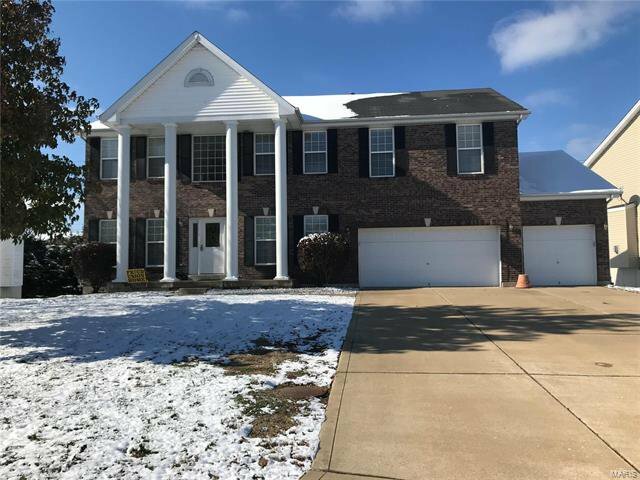 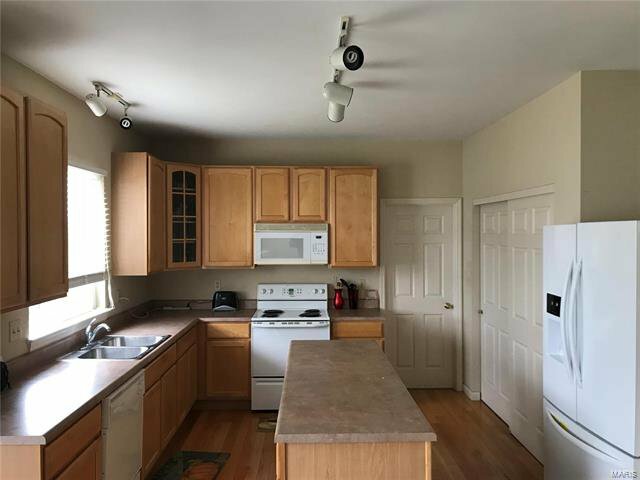 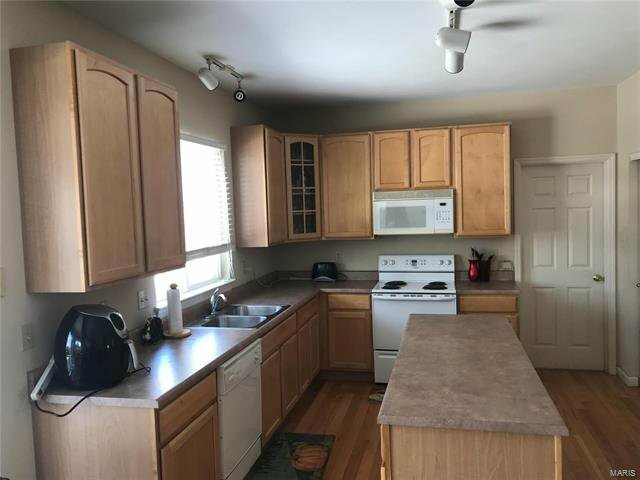 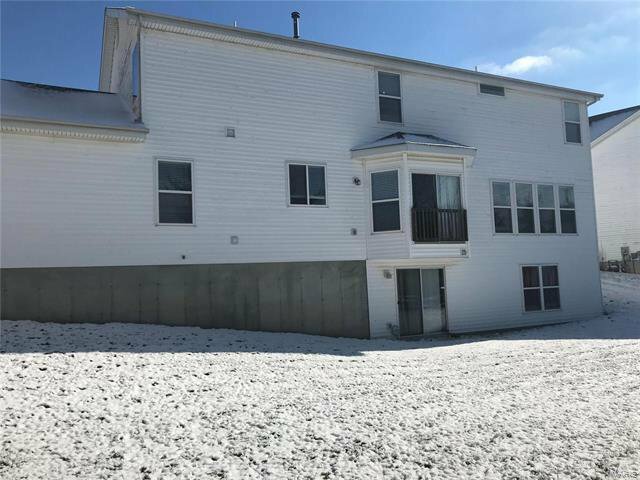 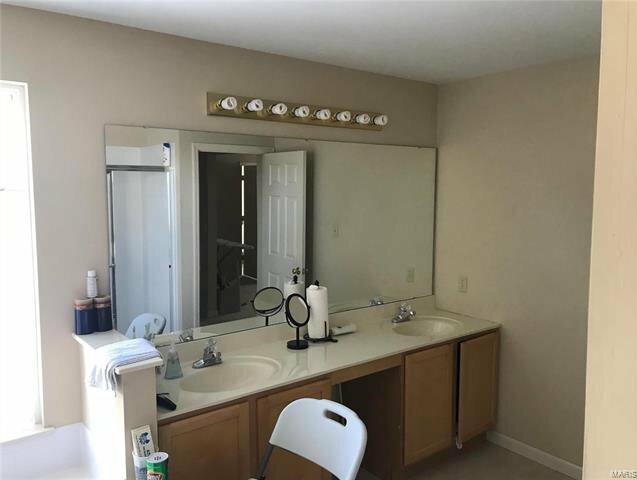 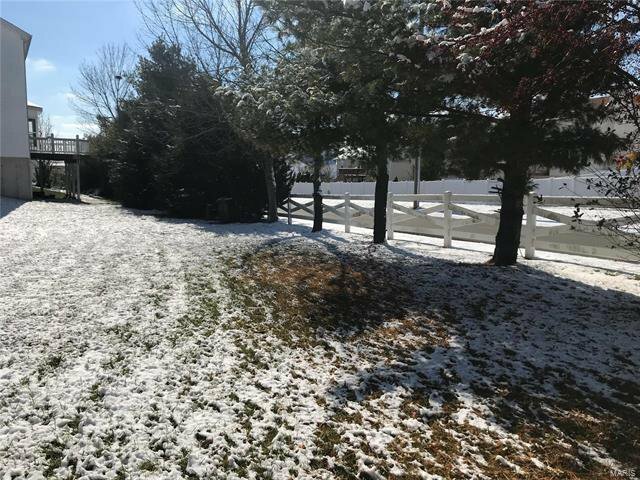 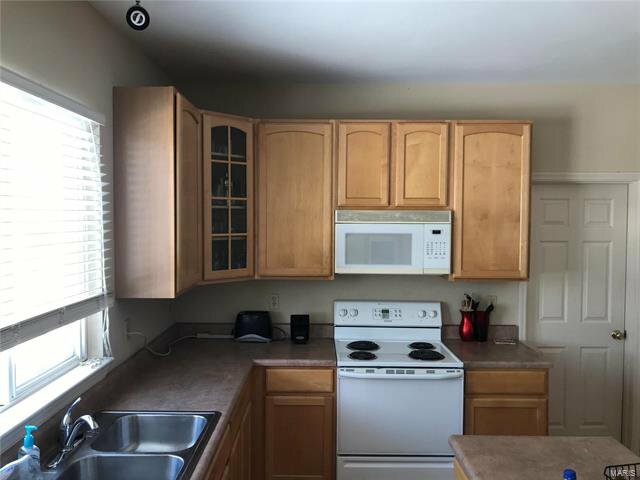 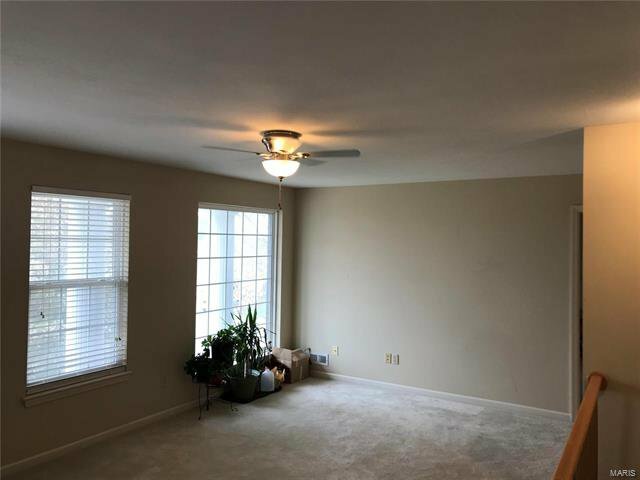 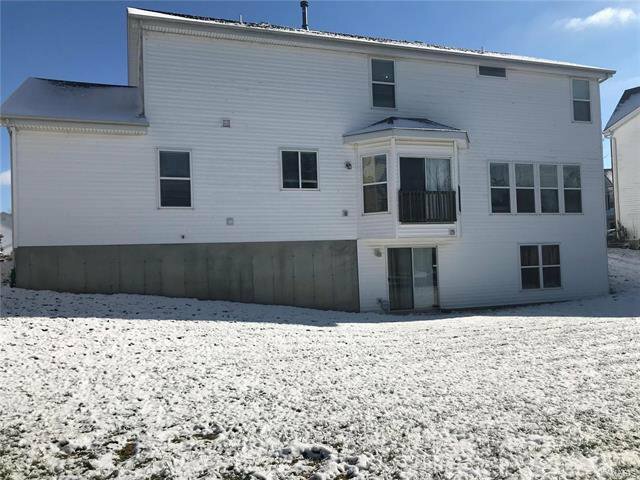 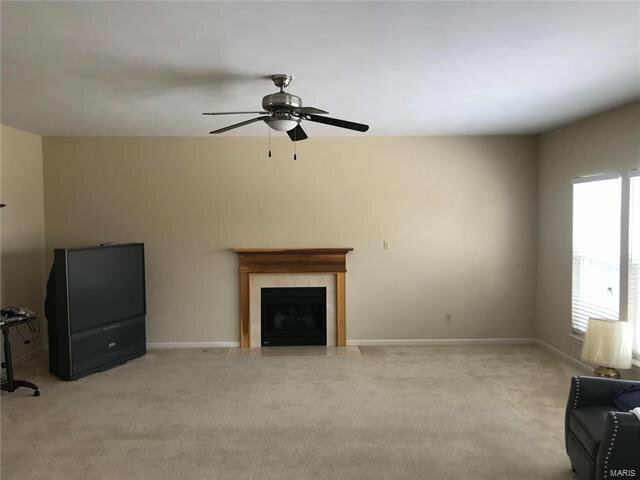 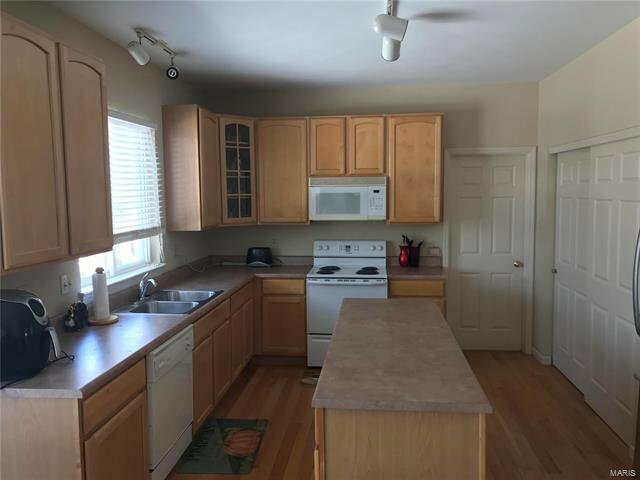 This fabulous home features 42 in Kitchen cabinets with new refrigerator purchased November 2018 and beautiful hardwood floors the seller is allowing up to a $4000 credit for granite countertops. It has a very open floor plan that also has a loft area on the upper level. 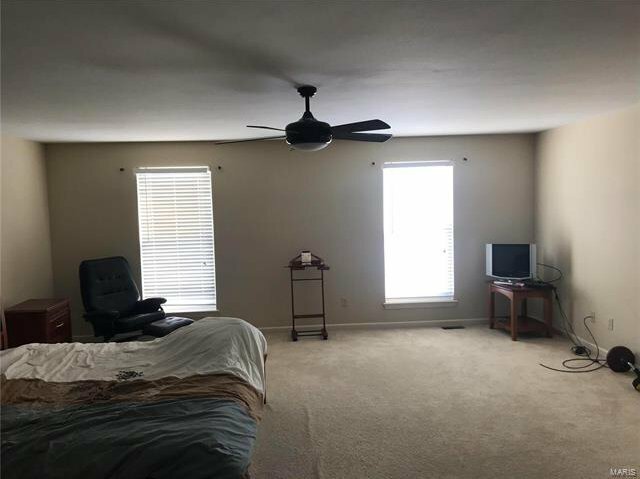 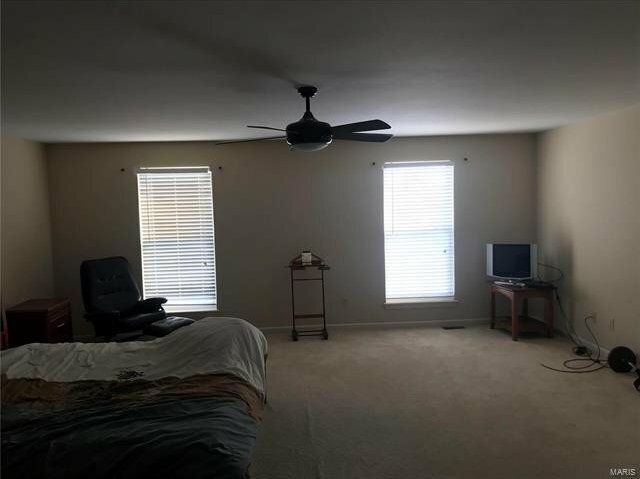 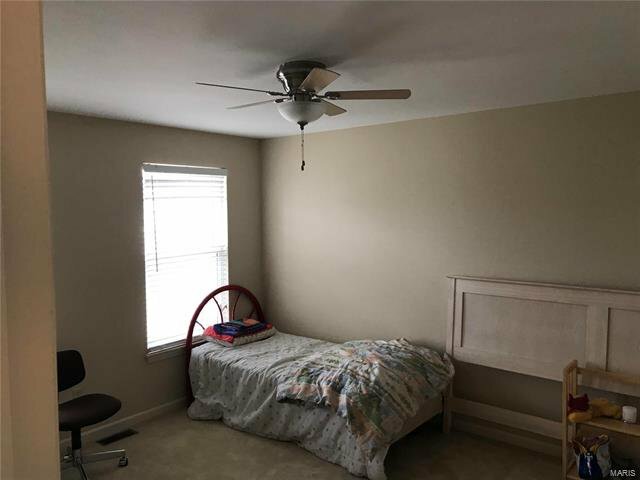 All the bedrooms have ceiling fans and walk in closets. 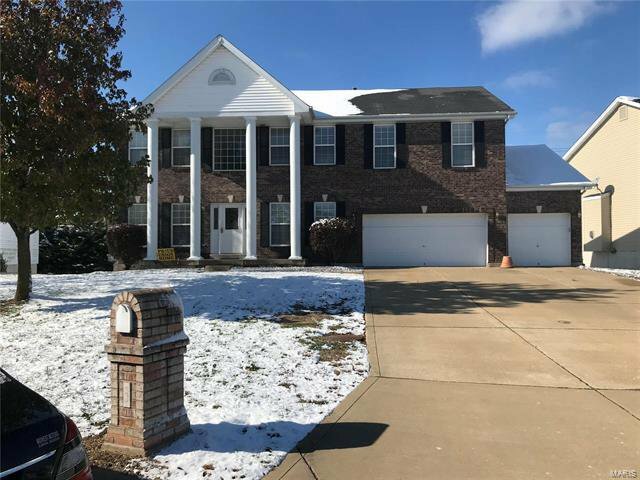 It has and oversize 3 car garage that could hold 4 cars and about 9 cars in the driveway. 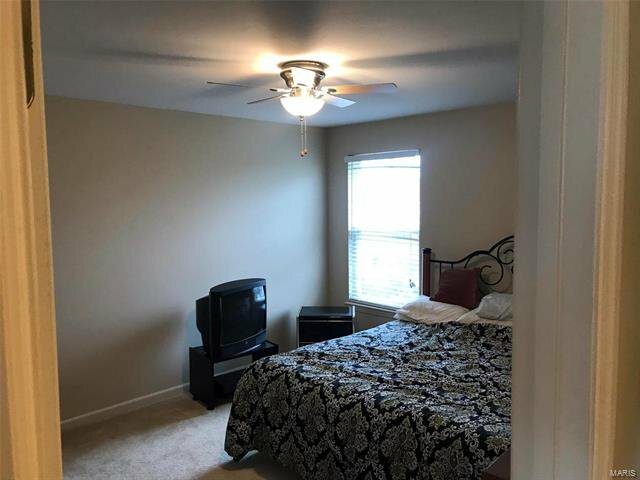 It is conveniently located close to highway for commuting throughout the St Louis Metropolitan area. 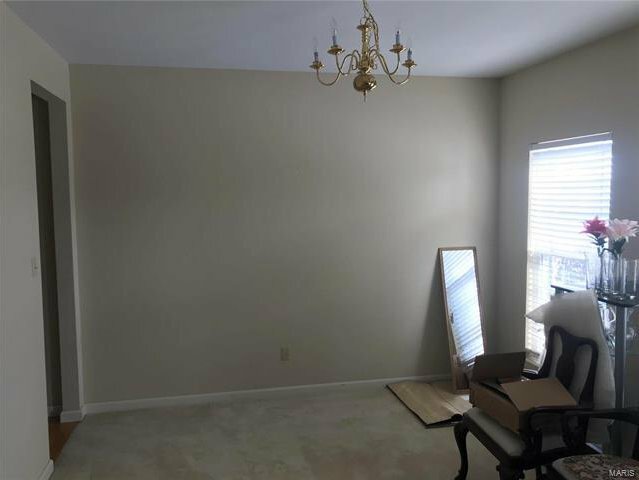 Some rooms will be freshly painted this weekend!!!!! !